The T-Mobile customers has something to cheer. 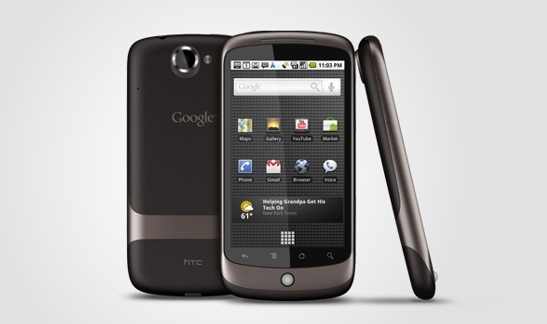 Google reduced 100$ for all existing T-Mobile users who are willing to upgrade their existing phones to Nexus One. Also the users who already paid $379 for upgrades will get 100$ of Google Checkout refund.